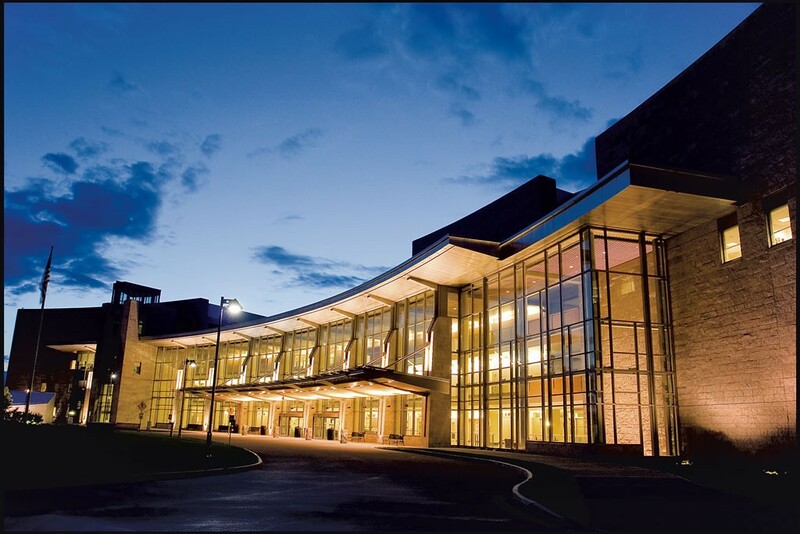 The Green Mountain Care Board will allow the University of Vermont Medical Center to perform $5.9 million worth of site preparation for a new wing — even though the board in July had prohibited its construction until the hospital met a list of conditions. The work will be limited to relocating and upgrading utilities. Electrical, sewer, water and storm water drainage lines serving the medical center and the University of Vermont are in the footprint of the new wing. The lines must be moved and upgraded for the hospital project and for the science, technology, engineering and math facility UVM is building. Completion of the utility work this fall is critical for UVM to keep to its construction schedule. Tom Sullivan, UVM's president, said a delay would add $3 million to the cost of that project. His letter accompanied the medical center's July 24 appeal to the board. The board agreed to let the medical center do the work it requested.